What about all those flooded vehicles? 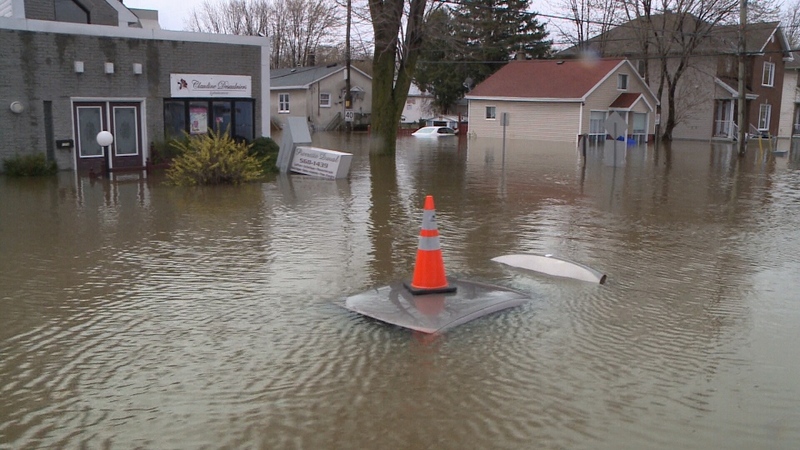 It has become an enduring image of the historic flooding along the Ottawa River. In Gatineau, a car on the road is so totally submerged in water it has a bright orange pylon on its roof to warn boats that it’s there. 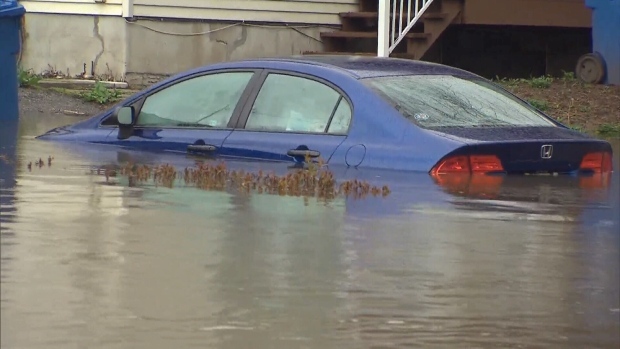 It is one of several vehicles stranded in flood waters across the region. It is also, as you can imagine, most likely a write-off. “As soon as you’re up to the dash you might as well write off the car,” says Dan Smetana, owner of Ottawa’s Import Car Centre. Smetana knows a thing or two about flood damage to vehicles. He has been buying and selling pre-owned vehicles for over thirty years, steadfastly avoiding flooded vehicles at every step. Smetana says the biggest problem is the modern automobile’s reliance on computers and other electronics. Many of those components are sealed, and no amount of drying can undo the damage done by water. "Today's cars have nothing but computers so you're going to have lots of problems. It would be like if you took your iPhone and you dropped it in water. How will that work after? Not very well," he says. The big question is, does insurance cover flooded vehicles? It depends on what type of insurance policy you have, and also on how the car got flooded in the first place. If you accidently got the car stuck in water while driving, that is actually considered as having a collision with the water. “So if they have collision coverage then they will have coverage,” says Josée Brisson of The Co-Operators Insurance. Alternatively, if the car is caught in the flood while parked, then it becomes a claim under comprehensive insurance. The catch is that both collision and comprehensive insurance are not required by law. They are optional. You will have to check your individual policy to see if you are covered. There is a third scenario that could affect even more people. If you know the road is badly flooded and you drive on it anyway you could be out of luck no matter what coverage you have. “If they’re driving on purpose through a high-level body of water then there are laws that protect the insurance industry against having to pay claims,” adds Brisson. That’s important to know for people fighting the flood. If you are using your vehicle to make repeated trips into the flood zone, to remove property or deliver sandbags for example, you might be denied coverage if the water causes any damage.